Many companies spend too much money on contractually agreed services that they either do not need at all or only use in a limited way. The reason for this is that they lack an overview of the relationship between procurement activities, IT assets, and framework contracts, of how contractually agreed services and assets are used, of who is responsible for them, and of when contract renewals are pending. 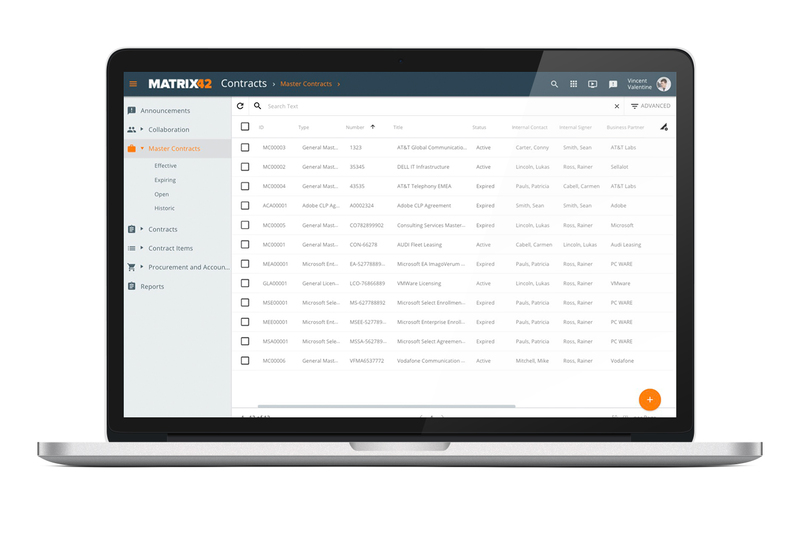 Matrix42 Contract Management simplifies and automates many complex processes within the scope of contract management and provides you with a secure, centralized, and Web-based repository of all supplier contracts and agreements. Matrix42 provides you with a complete overview of contract management so that you are informed of deadlines well in advance (instead of having to react to them last-minute as they arise), and can actively reduce the costs of your IT services. Matrix42 Contract Management simplifies many time-intensive tasks and enables you to call up budgets, reports, and files with just a few clicks. Contratc Management is a module within the Matrix42 Asset Management software suite, and can be integrated with all other Matrix42 products. It provides you with the opportunity to optimize business workflows and gives you full control over your IT contracts, software licenses, and hardware resources. Matrix42 Contract Management enables you to match procured assets with the respective framework contracts and gives you a clear overview of the scope of each individual contract. Use the standardized reports that break down your cost allocations by listing individual assets in detail during the contract period. Terminating contracts at the right time or renegotiating the terms can save your company a lot of money. Matrix42 Contract Management determines possible contract termination deadlines, monitors contract periods, and informs you about upcoming termination deadlines early on, in a fully automated manner. Matrix42 Contract Management provides you with proactive advance notification on contracts that are about to expire. This information helps you uphold deadlines and save on costs when renegotiating contracts. Create comprehensive cost plans and inspect usage statistics regarding your contracts. 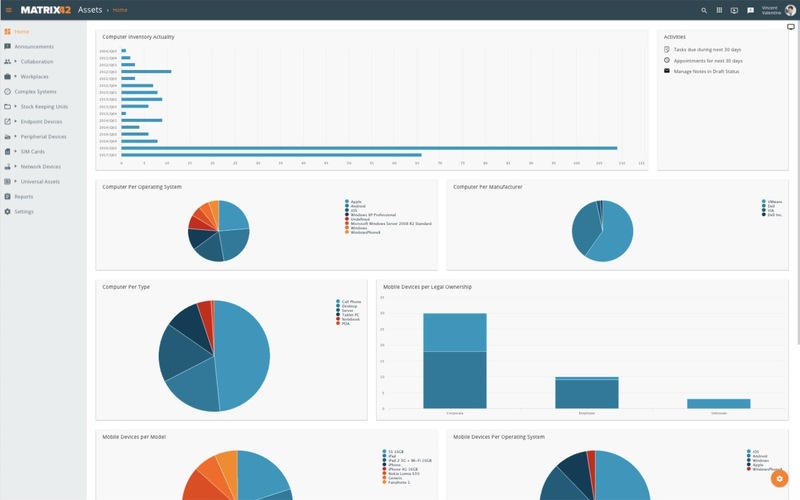 Analyze your costs against criteria such as cost type, contract, cost center, and time period. Create an easy-to-understand overview of all your contractual obligations. Receive quick, reliable information on suppliers, contracts, and contract status, as well as all relevant correlations. 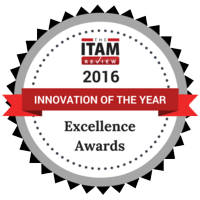 KPMG Deutschland has confirmed that, in 2015, Matrix42 Asset Management software received a 100 percent rating in all test categories, and includes all the necessary functions and software catalog contents required to support companies in the area of software license compliance. Manage your assets and licenses, as well as all of your suppliers, agreements, and contracts. Keep an eye on all of your software and hardware assets as well as non-IT assets .